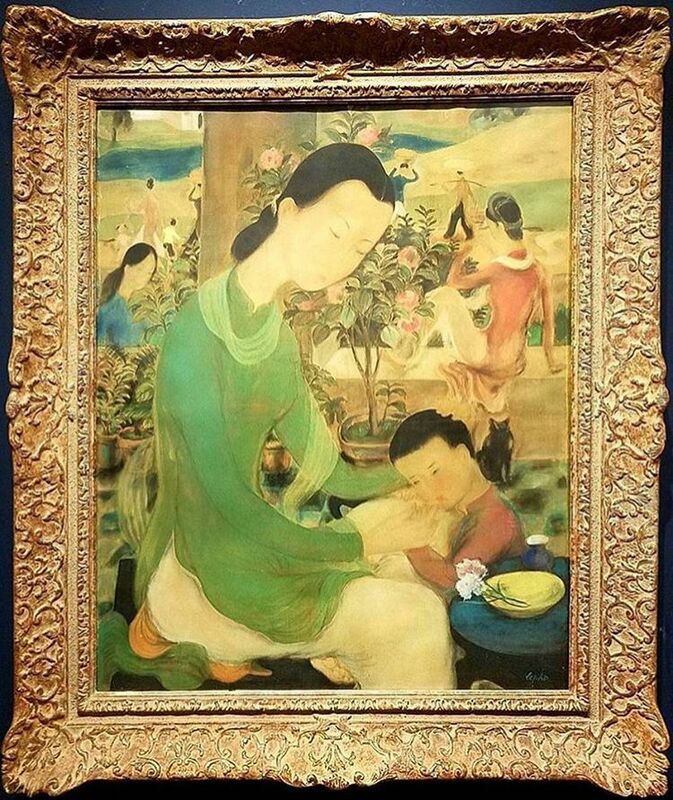 “Family Life” by Le Pho has been sold for a tremendous amount this last Sunday at Sotheby’s auction in Hong Kong placing a brand new report on the best priced Vietnamese painting ever. 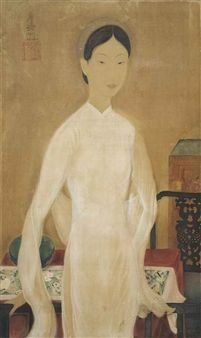 Indeed the piece of art by the twentieth-century Vietnamese painter estimated at 1.800.000 – 2400 000 HKD had been sold for 9.100000 HKD ( $ 1.171.160). Vietnam has everything needed to have a successful art market, but today there is still a long way to go for the Vietnamese art scene. Historically Vietnamese art was very much appreciated by international collectors, and today there is a huge potential for the future talented young artists, but it requires artists’ strong will, assistance from curators and collectors, gallery owners; art prizes which serve as morale boosters, without forgetting international cooperation which is also crucial to the Vietnamese art to take off. This last Sunday the Sotheby’s auction was important as seen by the professional as a first step marking an important turning point and a potential barometer for the future vietnamese art evaluation. Family Life, typify Le Pho’s technical ability and his vivid feel of imagination. The painting depicts an intimate moment with a mother and his child during a leisurely day. The infant rests his head on his mother’s lap, placing gently his head to her knee, and she compliantly rests her palms on his hands and head. The mother bent her head downward, in a nurturing gesture as she embraces him forming a harmonious configuration that indicates the reciprocal nature of the maternal bond. The image extends from a tiled interior space that homes the foreground of the work, to a solar kissed garden. This rare silk painting belongs to the zenith of Le Pho’s career. The maestro started working with ink on silk early on, alongside with his fellow contemporaries Nguyen Phan Chanh and Mai Trung Thu. 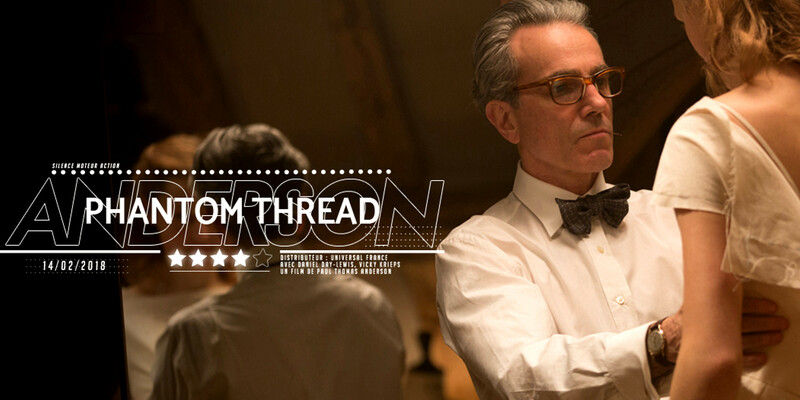 Upon gazing Family Life, it is a patent that Le Pho brought this innovative technique to a level of consummate mastery. Depicting the unperturbed, circadian life of the elite, the artist suggests the community convivially coexisting with their native flora and fauna. The sanctified image of a mother and child stands as a universally understood emblem of beauty, highlighting familial bliss. 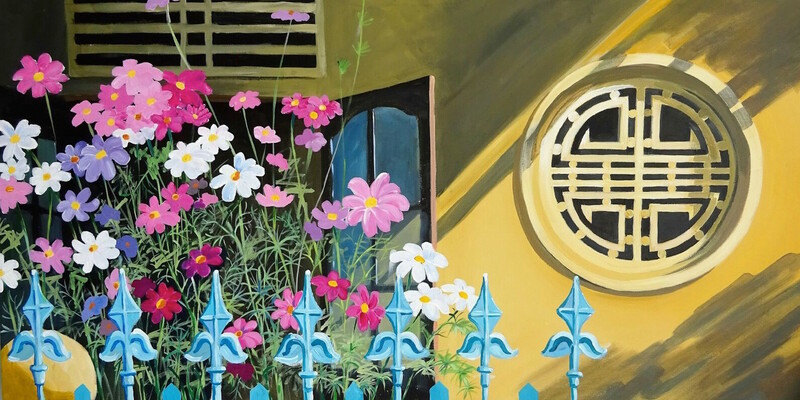 In Family Life, Le Pho conveys an unadulterated picture of Vietnam, opening a window into the halcyon days over a decade before the Vietnam War, offering the viewer a nostalgic glimpse into an idyllic life. 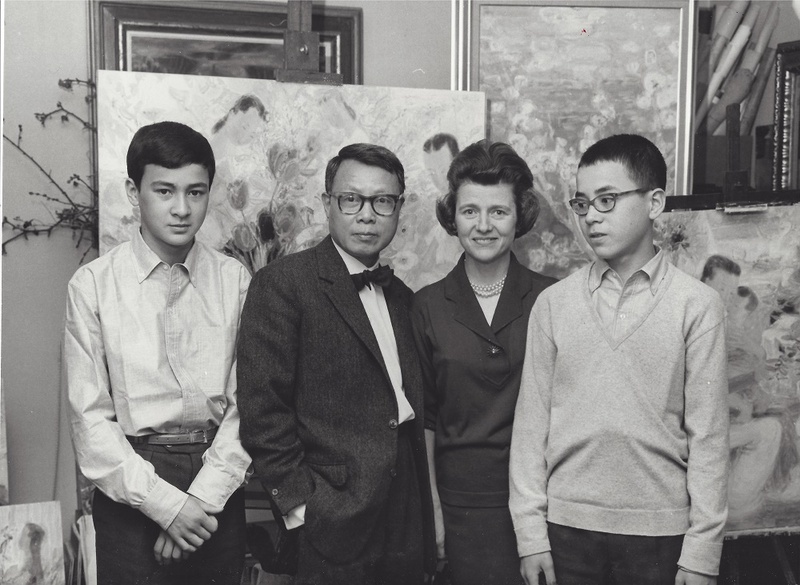 Le Pho as always recognized as one of the masters of the Vietnamese painting of the 20th century. Self-educated first, he studied later in Hanoi and was one of the first to be certified at the Fine Arts School in Indochina. 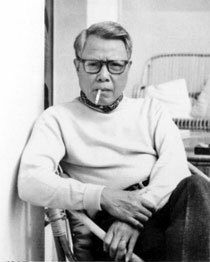 He belongs to the generation of Asian artists who have linked the Asian representation to the Western modernity. One of the most influential actors in Le Pho Life was Victor Tardieu, founder, and director of the Fine Arts school. 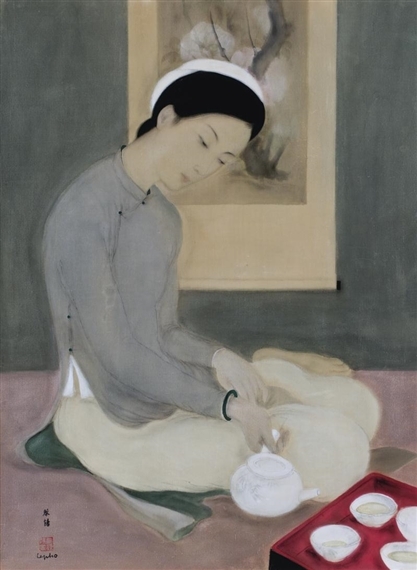 Very sensitive to Ly Pho’s art, he encouraged the artist to preserve his identity while developing his creative processes and invited him to become his assistant for the Colonial Exposition of 1931, giving him the opportunity to discover Paris and travel in Europe until 1933. These travels were decisive and very formative as the artist drew inspiration from Western art. The art of Le Pho shows a constant evolution. Gradually Ly Pho detached himself from traditionalism inspired by classical Chinese or Italian technique he learned in the past to modernize his style. A mixture of colors, styles, and techniques gradually gave birth to rare pieces such as « The blue bowl » or « Le Tea .» Many of his works are made on silk, « marouflée silk » or canvas. The artist used ink, gouache, and oil mixing materials, and gaves style and movement. He used a linear drawing, linking his figures of women or children to their environment. 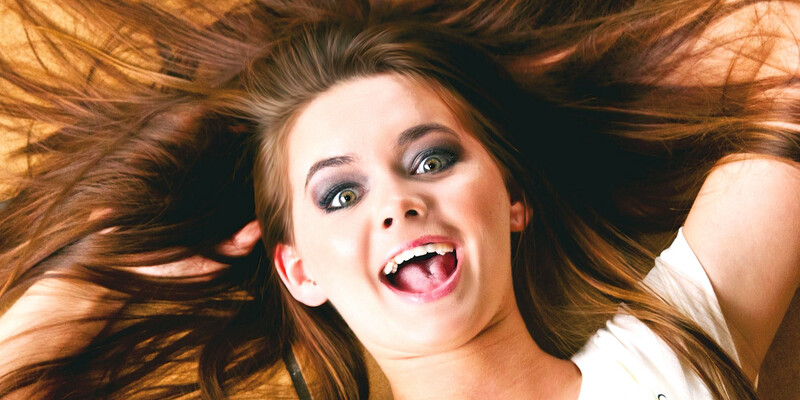 Everything is present in Ly Pho works to offer a personal poetic work of high quality. 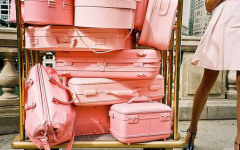 HOW TO SAVE YOUR WEEKEND AND YOUR RELATIONSHIP!